Picture the dark parts of human history, the moments completely devoid of warmth or compassion. None of them were inevitable, but a first step was taken to the inexorable, a slight deviation from the current that turned into a whirlpool from which nothing could escape. 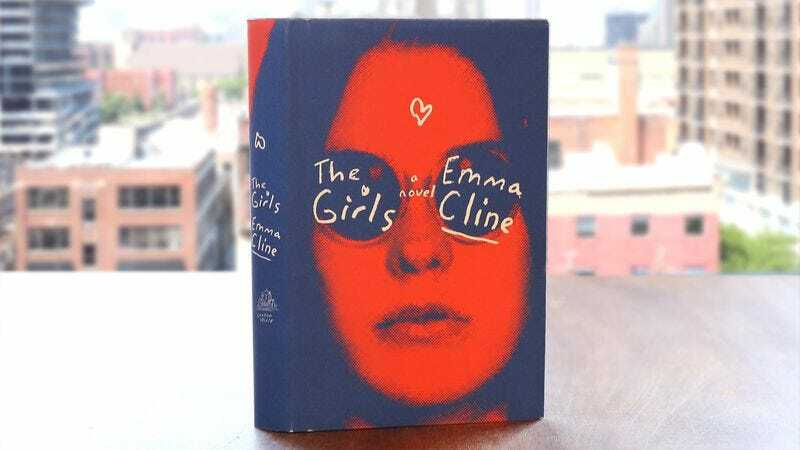 The Girls is mostly set at the close of the 1960s, the tired end of a violent decade scarred by Vietnam, assassinations, and Charles Manson. It’s that last subject that the book takes as inspiration, a fictionalized take on a counterculture cult that eventually preached bloodshed. As the book opens, the teenaged Evie is searching for some kind of meaning, having been rocked by her parents’ divorce, the expectations that surround her as a woman, and the craziness of the world at large, especially when overlaid against the banality of her dull, suburban life. She’s kindling waiting to be sparked, and she finds her ignition in the sight of free-spirited girls stealing food from a dumpster. Unglamorous, yes, but real. The girls, Evie eventually learns, are all devoted to a man named Russell, the kind of person who is spoken of in hushed tones. He and his followers live on a rundown and overgrown commune that promises a kind of freedom and a different kind of security. “Nobody thought until later that strangers might be anything but friends,” Evie remarks after befriending and joining them. The Girls is best when it lives in that closed world, or when Evie is alone outside of it. The closest it gets to feeling like an author’s first novel is in scenes when Cline “tests” her world by bringing an outsider onto the commune or having Evie interact with old friends, sequences that play as perfunctory. And without getting into the specifics of the climatic crime, it can be said that it amounts to something of a red herring. Expected elements—cryptically relayed by the book’s framing device, set decades later—do not come to pass, and the fundamental nature of those expectations (involving the victim, perpetrators, and motive) cast the story in a new light. 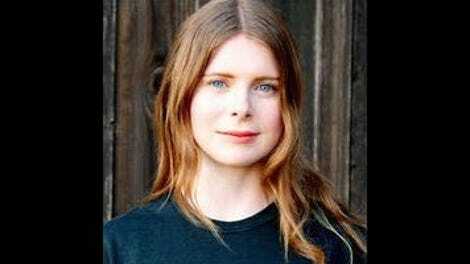 The ending doesn’t invalidate what had come before, but it forces a recalibration of the book’s true subject, and while the new answer isn’t unsatisfying, there’s a sense that Cline is playing it safe, that she’s side-stepping the true tragedy she had been building toward, letting key players (including the reader) off the hook. But these are small complaints, especially given how The Girls avoids the pitfalls of most period pieces, sidestepping the obvious totems of its era for smaller and more revealing details. That Cline, all of 27, so convincingly captures a time that occurred more than 20 years before she was even born is remarkable. She must have done copious research—including on little things like what ’60s hair products smelled and felt like—but it never feels like she’s regurgitating something she learned elsewhere. There’s an uncanny sense that this is memory, drawn from life. That was our mistake, I think. One of many mistakes. To believe that boys were acting with a logic that we could someday understand. To believe that their actions had any meaning beyond thoughtless impulse. We were like conspiracy theorists, seeing portent and intention in every detail, wishing desperately that we mattered enough to be the object of planning and speculation. But they were just boys. Silly and young and straightforward; they weren’t hiding anything. It’s an insight of emptiness, and it makes a meaningless crime even more senseless.